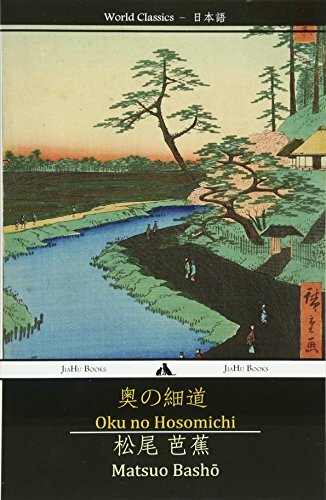 Oku no Hosomichi is a major work of haibun by the Japanese poet Matsuo Basho considered "one of the major texts of classical Japanese literature." The text is written in the form of a prose and verse travel diary and was penned as Basho made an epic and dangerous journey on foot through the Edo Japan of the late 17th century. While the poetic work became seminal of its own account, the poet's travels in the text have since inspired many people to follow in his footsteps and trace his journey for themselves. It has been said of the work that it is as if the very soul of Japan had itself written it.